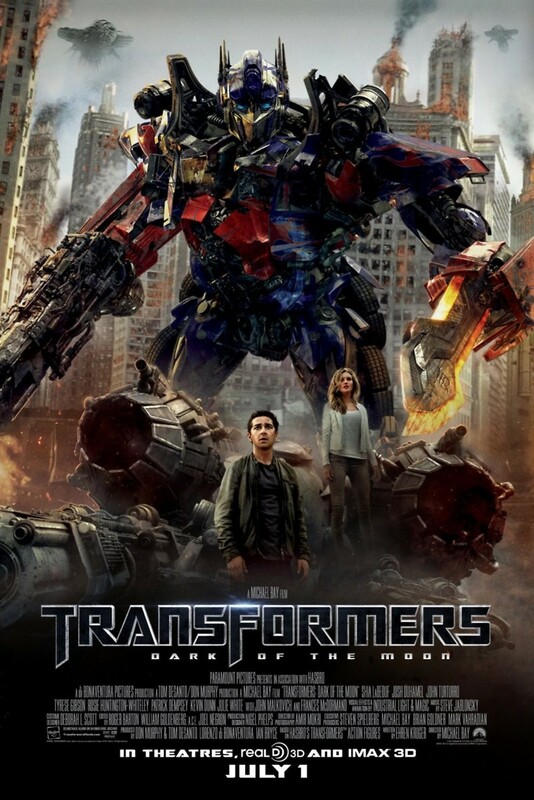 Transformers: Dark of the Moon DVD and Blu-ray release date was set for September 30, 2011. "Transformers: Dark of the Moon" begins with the Autobots helping the U.S military at Chernobyl when they discover a piece of one of their spacecrafts, the Ark, after a battle with Shockwave. The Autobots then travel to the moon to return to the Ark when they find Sentinel Prime, Optimus's predecessor, and bring him back to Earth. While Sam is working, one of his coworkers informs him about the Ark before he is killed by a Decepticon. Sam then comes to the realization that the Decepticons purposely left Sentinel Prime on the Ark. As the Autobots are taking Sentinel to safety, he betrays them. Sentinel and Megatron then summon Decepticons from the Moon to take over Earth. The Autobots and U.S military must work together to take down the Decepticons.